The Ghana Police Service and the Economic and Organised Crime Office, have revealed that the CEO of the troubled gold trading firm, Menzgold, Nana Appiah Mensah, is currently facing misdemeanour charges in Dubai, after which he will be brought to Ghana if he’s cleared of all the charges levelled against him. According to the joint statement signed by the Ghana Police service and EOCO, Nam 1’s next court hearing is on February 2, 2019. In the statement, signed by the Director General of Public Affairs at the Ghana Police service, ACP David Eklu, NAM 1 has been engaged by the Ghanaian delegation made up of security and legal offices sent to Dubai to follow up on his arrest warrant after news broke that he had been arrested in Dubai. “It is the understanding of the Ghanaian delegation that Mr. Mensah faces misdemeanour charges in the UAE and will be made available to Ghana upon the final determination of his current matter in the UAE. His case is next due for court on February 2, 2019” the statement read. 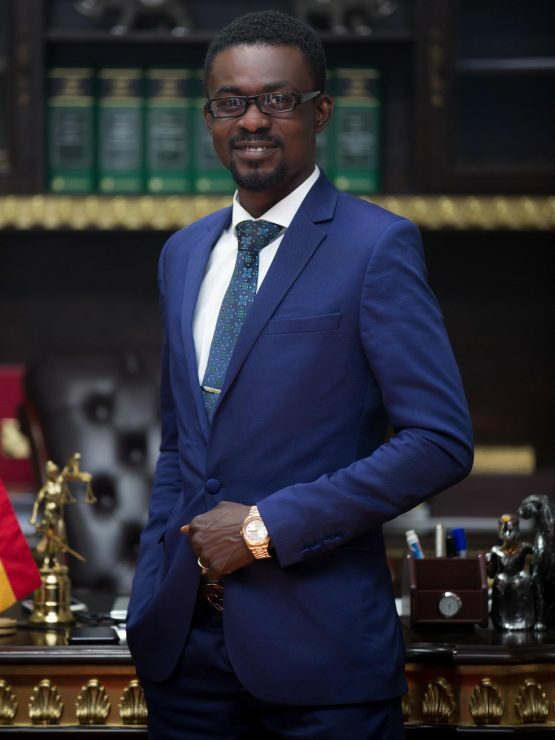 According to the statement, the disgraced Menzgold CEO has been engaged by EOCO and the Ghana Police Service representatives in Dubai and has provided an extensive statement to the security agencies which will be used for investigations into claims of fraud levelled against him by Ghanaians who invested with Menzgold. Hundreds of Ghanaians are unable to retrieve their investments in Menzgold, and some have gone to court to seek redress. This was after Menzgold was asked by the Securities and Exchange Commission, SEC, to stop it’s business because it was illegal. The company has since then struggled to pay clients, giving credence to suggestions that he was running a ponzi scheme. There’s an existing arrest warrant for NAM1, after it emerged that he had breached his bail conditions and fled the country. Although he’s said to have been arrested in Dubai in the first week of December 2018, news of his arrest became known in early part of January 2019, after the warrant had been issued for him. His arrest in Dubai is believed to be in connection with a gold deal worth millions of dollars that has gone bad.